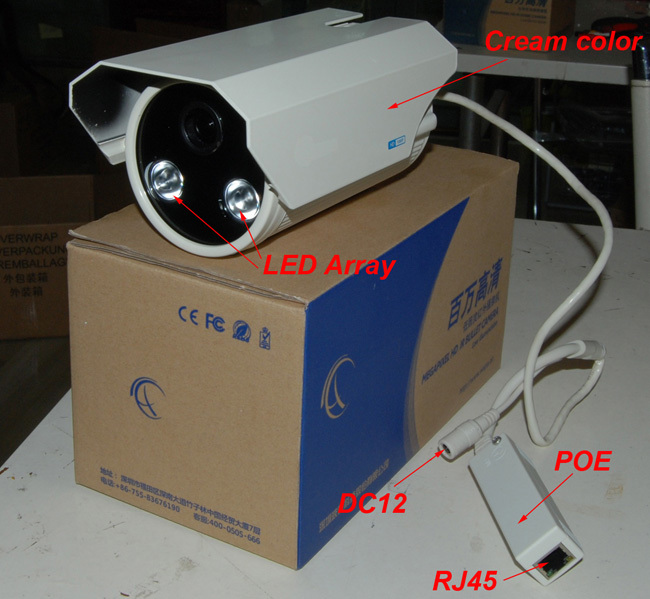 1080p Outdoor Megapixel HD H.264 IP Network IR Camera w/ POE, Jetview Electronics (H.K.) 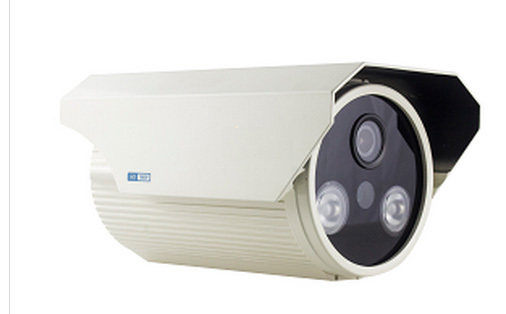 Co. Ltd.
Jetview JE-M720I adapts is professional grade 1080p Megapixel IP network camera designed for users who require high definition network video surveillance solutions for their CCTV security system needs. 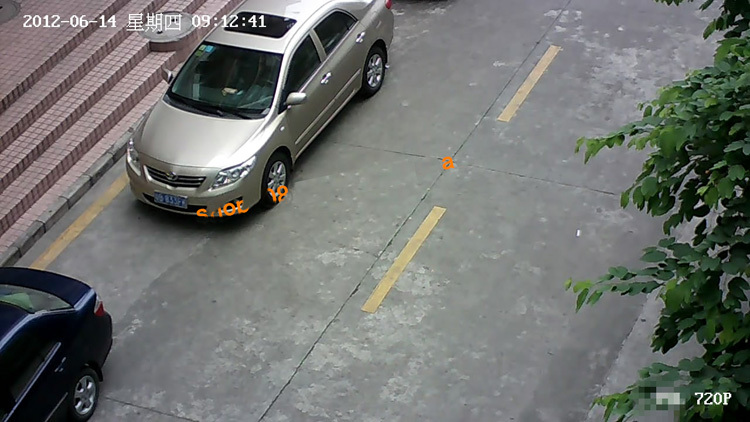 With 1/3" progressive scan CMOS image sensor, it is able to capture great detail of images and offer high-definition panoramic view of moving object in the shortest time. 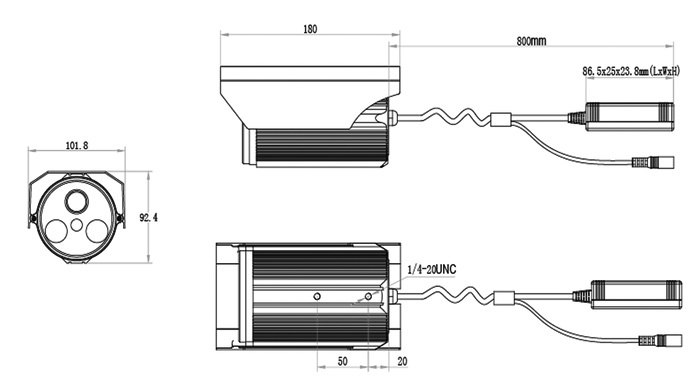 The JE-M720I has a waterproof aluminum housing and IR LEDs for night-vision (15M-20M). it can be used both for indoor and outdoor for 24-hours around the clock surveillance. In addition, JE-M720I supports POE (Power over Ethernet), audio (optional), etc., makes it an ideal solution for securing areas especially outdoor and totally darkness environment where clear images and great image details are required. 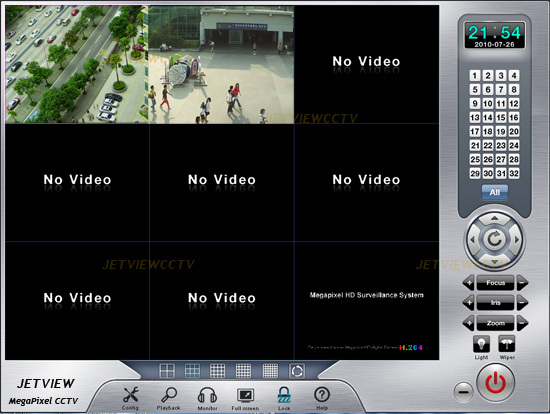 JE-M720I comes with a powerful management software program with life-time free upgrade. Support remote viewing/recording though LAN or Internet. Operation temp: -10℃～+75℃ RH95% Max. ** Note: current software version supports XP and Windows 7-32bit & 64 bit Please check with us if you are using other OS.